Inspired by actual roses, 65 Roses® colorways are limited editions colorways--only blooming once! And new ones will bloom each season. 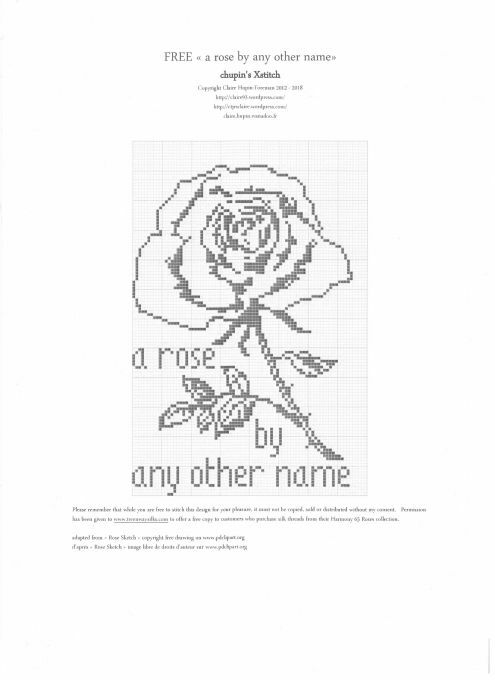 “65 Roses®” is a term often used by young children with cystic fibrosis to pronounce the name of their disease. Treenway Silks donates a minimum 10% of sales in honor of Andrea's angels to help find a cure for cystic fibrosis (CF). Since developing the 65 Roses® colorways in 2017, Treenway Silks has donated $1700. We hope our 2019 donation will be even bigger! Hand-dyed in Colorado--color fast. We use acid dyes with heat and then rinse until water runs clear. Wash in tepid or slightly warm water. The silk is from the Bombyx mori silk worm, often referred to as "mulberry" silk.